Iris Construction Projects Limited demonstrates our ongoing commitment to quality, health and safety and environmental awareness by retaining or working towards the following accreditations. The SafeContractor scheme provides a health and safety audit service for contractors, assuring clients that sufficient health and safety standards are being met. In order to achieve this accreditation, our policies, procedures and documentation have been reviewed by a qualified auditor and demonstrated suitable and sufficient health and safety compliance. 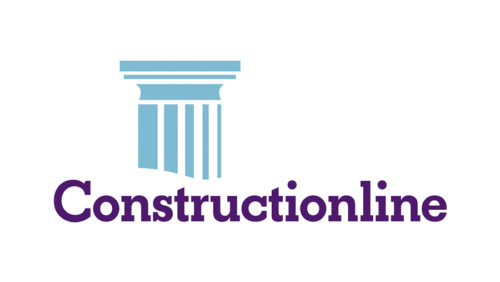 Iris is a member of Constructionline, the UK’s most connected and progressive provider of procurement and supply chain management services. Our membership demonstrates that we have passed their supplier assessment and comply with the necessary industry and government standards. 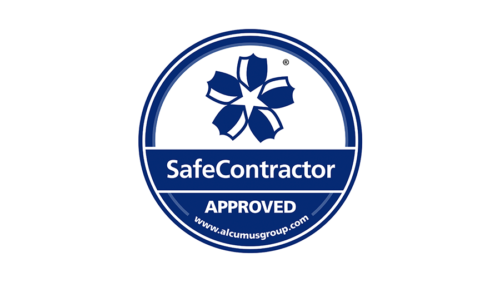 Acclaim Accreditation is a member of Safety Schemes in Procurement, which seeks to eliminate the need for suppliers to join different health and safety accreditations for different buyers. 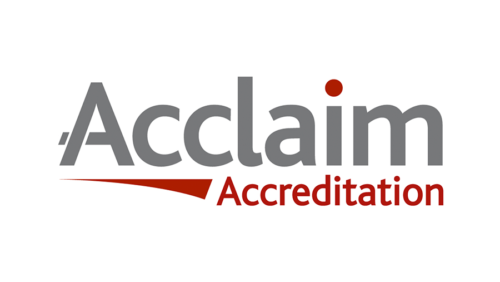 Acclaim Accreditation assures our clients that we’ve met stage one health and safety requirements. 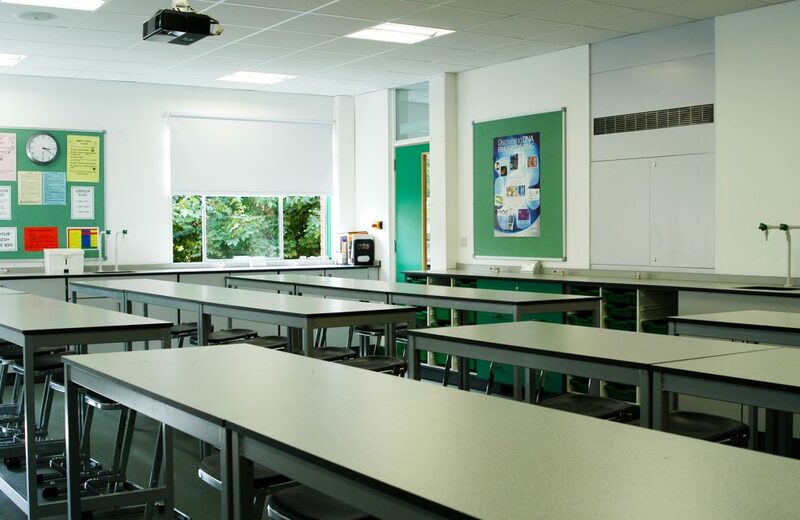 Iris is also a part of CHAS (the Contractors Health and Safety Assessment Scheme), a UK-wide scheme to demonstrate compliance with health and safety standards. 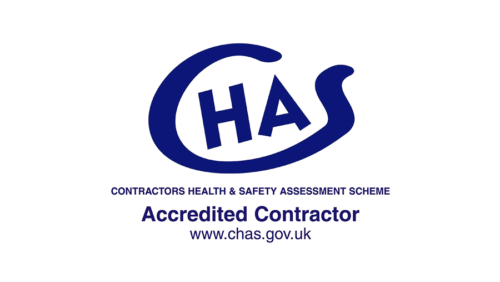 The purpose of a CHAS certification is to assist buyers and suppliers in health and safety competence assessments. We are annually audited by an external governing body in order to maintain this accreditation. 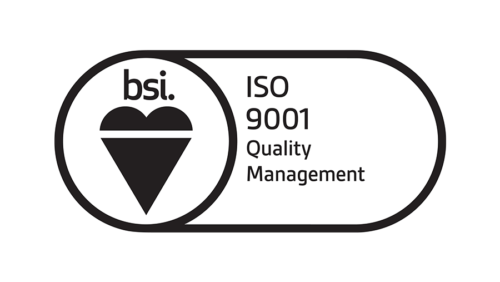 The ISO 9001 Quality Management System standard is the world’s leading quality management standard and has been implemented by over one million organisations in over 170 countries globally. It is designed to help companies meet statutory and regulatory requirements relating to their product, while achieving excellence within their customer service and delivery. The ISO 14001 Environment Management System standard is an internationally-recognised systematic framework which monitors and controls the impact of our operations on the environment in the short and long-term.